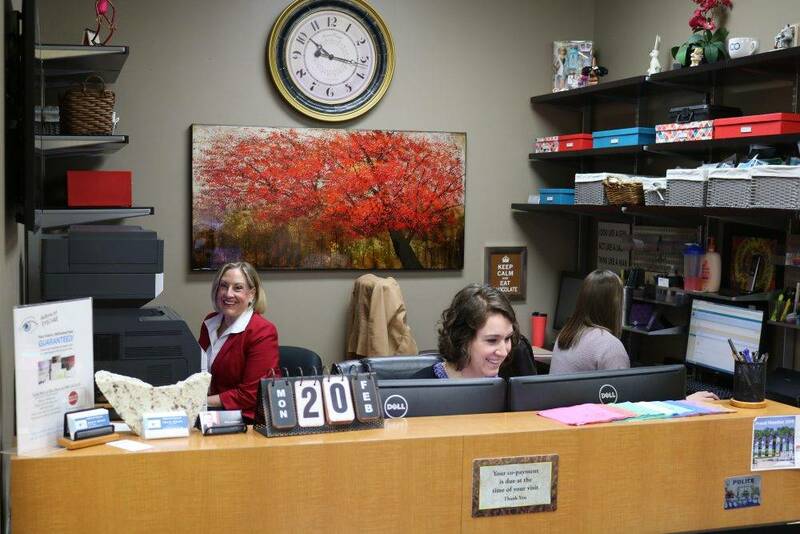 Our Olathe office is dedicated to providing you with the highest quality optometric care at affordable fees. We will thoroughly assess your eye health and everyday vision requirements. 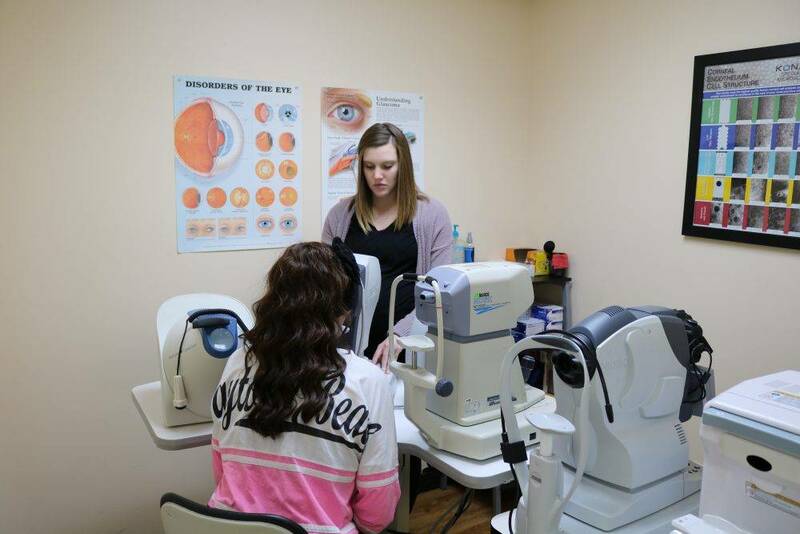 Following your eye exam, you will receive an explanation of our diagnosis, recommendations and a prescription, if needed, for eye glasses, contact lenses or follow-up care. Because we make no income from sales of eyeglasses or contact lenses, our only interests are your eye health and good vision. 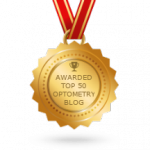 Your eye doctor should be someone you can trust and rely on for expert opinion. 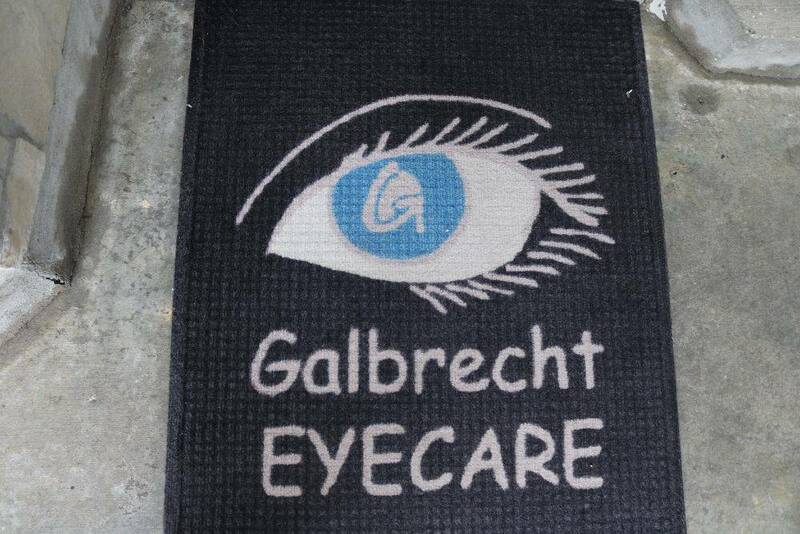 At Galbrecht Eyecare, your eye care is our number one priority. 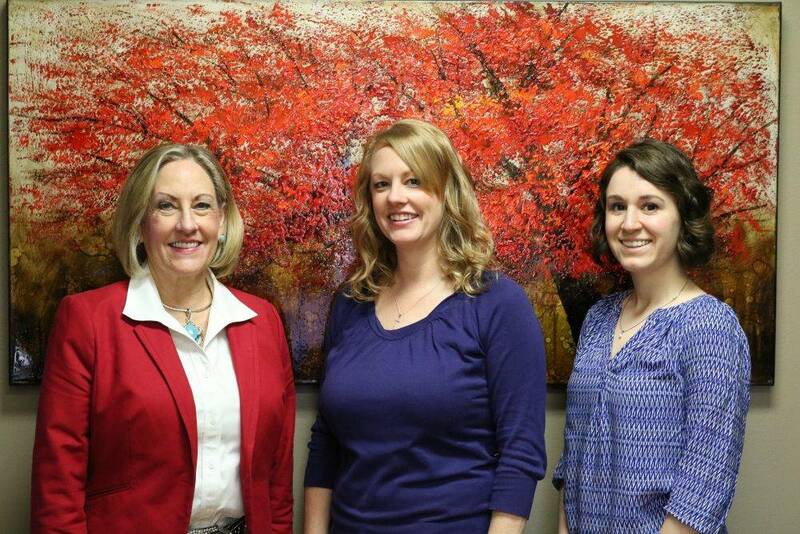 Our optometrist, Dr. Diane Galbrecht looks forward to making your next eye exam a pleasant experience! Click here and read our Eye Care Questions and Answers section and learn more about your eye health. 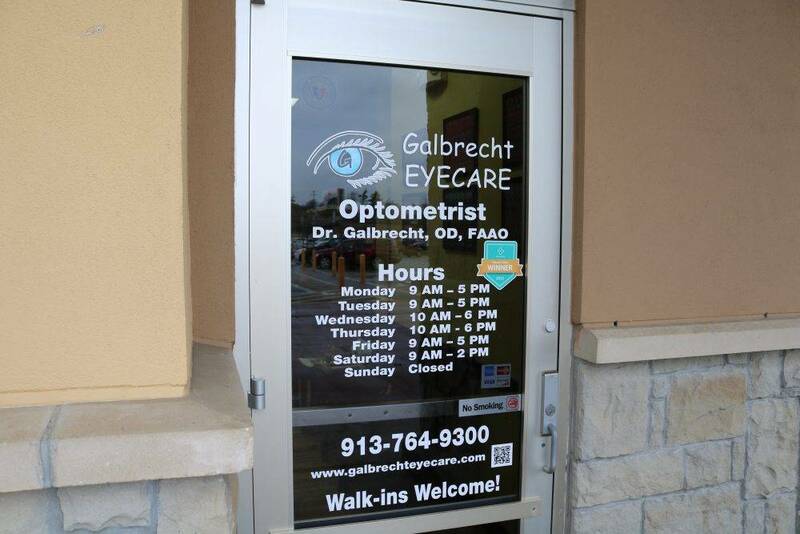 If you need and optometrist in Olathe, come to Galbrecht Eyecare. 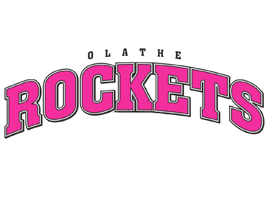 It's conveniently located at the Olathe Walmart Supercenter.